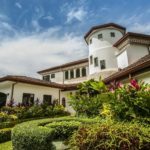 Stay In Costa Rica has set a new standard in the hospitality industry by offering exclusive accommodations with hotel type services and amenities at Los Sueños Resort & Marina. 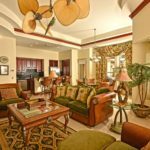 Bringing families and friends together in a private luxurious environment has brought a new dimension to how vacations are enjoyed. We built this com pany with personnel who care about our guests and believe that a truly extraordinary experience will compel you to recommend and hopefully return to Stay In Costa Rica. A 15 year record of proven performance and 10000 + visitors per year tell us we are on the right track. 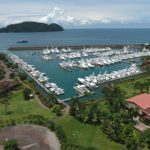 Los Sueños Resort & Marina is a 1,100 acre ocean front resort located on beautiful Herradura Bay in the Central Pacific coast, minutes from Jacó Beach and close to all the adventure that makes Costa Rica so popular. 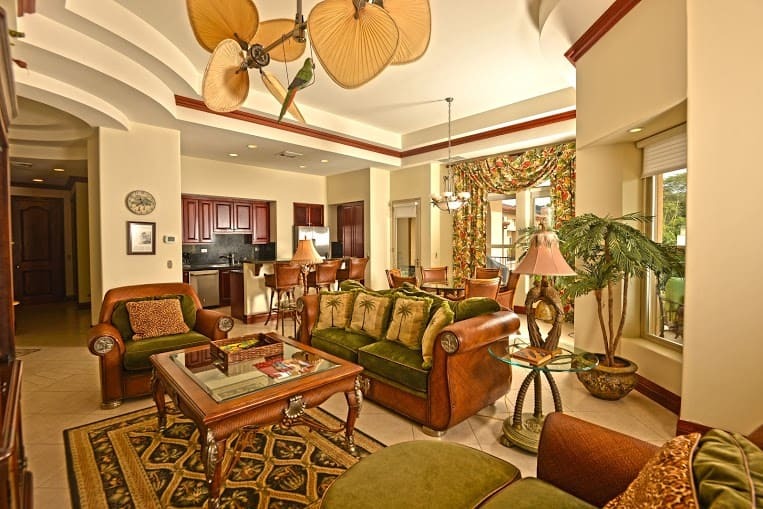 Luxury amenities give this resort character, comfort and style. 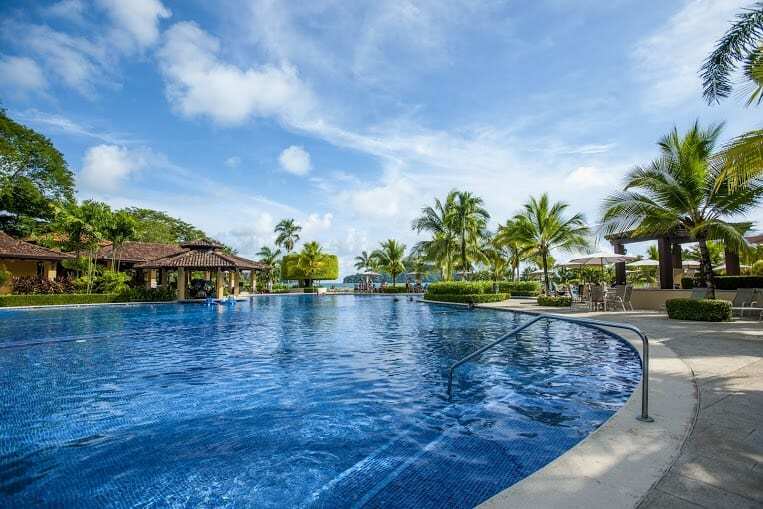 LUXURY ACCOMMODATIONS – Built to the highest international standards with stunning ocean, golf and rainforest views. 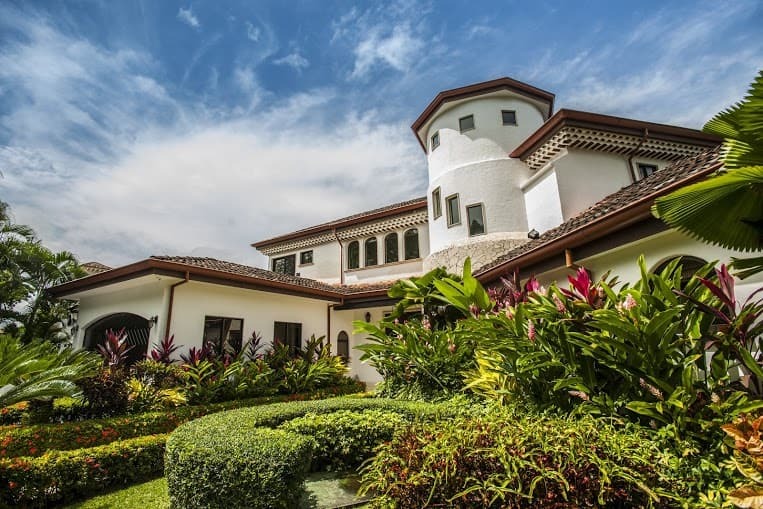 We offer fully equipped 1 to 3 bedroom condominiums and 3 to 7 bedroom private homes. 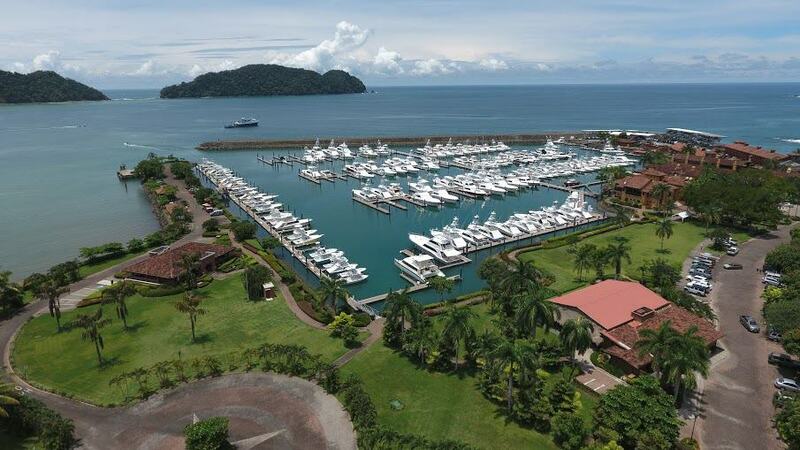 INTERNATIONAL ACCLAIMED MARINA – With all the amenities boaters have come to expect from a sophisticated facility. 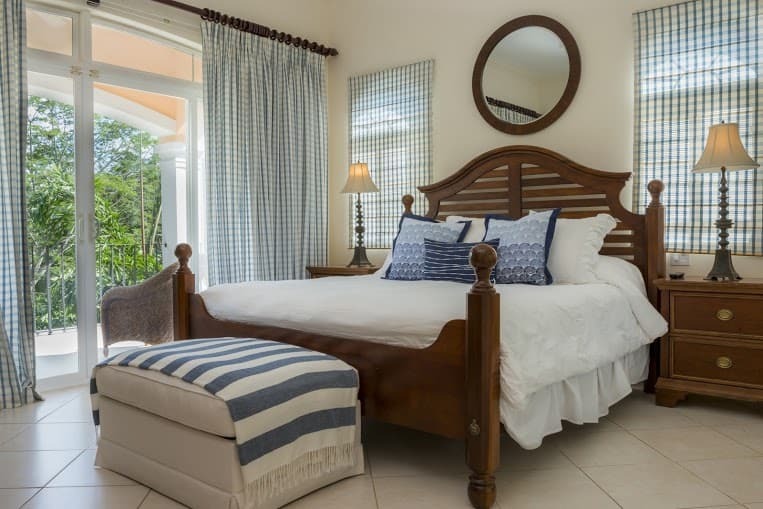 Its location provides easy access to calm protected waters that are world famous for their abundance of marine life. CHAMPIONSHIP ECO GOLF COURSE – That plays into spectacular tropical rainforest and back to the blue waters of Herradura Bay. 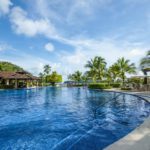 BEACH CLUB – Is a $3 million 2 acre facility that features an impressive free form pool & jacuzzi, swim up bar and an elevated white sand beach with shade palapas and spectacular views of Los Sueños Marina & Herradura Bay. MARINA VILLAGE – With over 40,000 sq. ft. of retail space that includes restaurants, bars, internet cafe, boutiques, banking & other services.